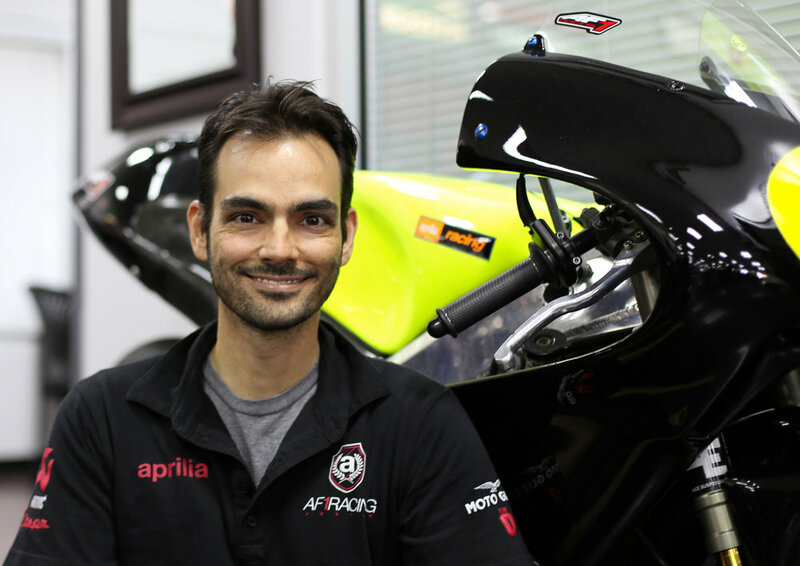 AF1 Racing is the #1 retailer of OEM Aprilia, Moto Guzzi, Vespa, Piaggio, Zero, Ural, and Norton parts, as well as many others. Here you can find OEM nd aftermarket accessories for these brands that are usually ready to ship! We can meet all of your parts needs whether you own an independent repair facility or just enjoy the satisfaction of servicing your own bike. Our parts staff has 50+ years of combined experience working with the brands we carry. The depth and breadth of their expertise is matched only by their exceptional customer service.